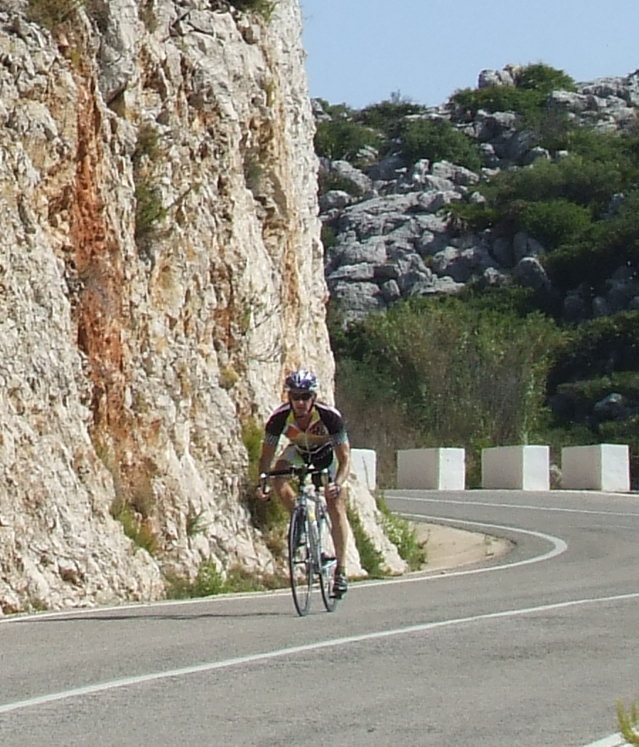 The Marina Alta Prueba is a fixed and fully elaborated tour for racing cyclists, leading across the Marina Alta. 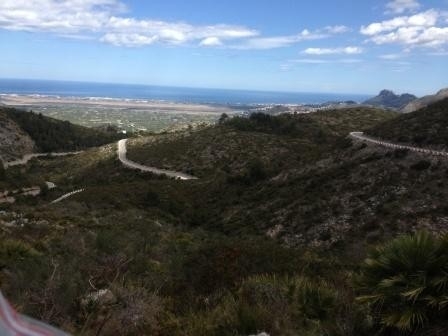 The challenge is to manage 143 km of length and 1830 metres of altitude within 7 hours. 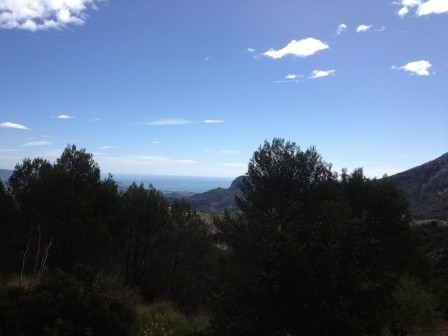 Main start and goal of this tour is the Cycling Hotel Los Caballos in Els Problets. Five checkpoints are spread across the tour. At these checkpoints, the split times are recorded and it is controlled if route is followed correctly. The checkpoints can also be used as a start or a goal station. Important is that all checkpoints are passed through completely, in the right order and within the given time limit. 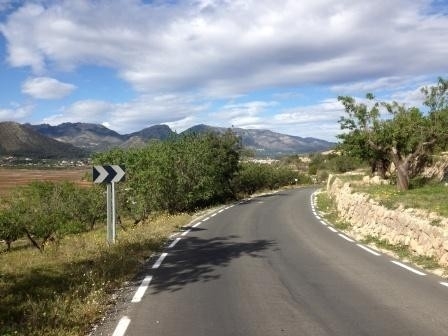 Discover this unique cycling region on this elaborated tour. 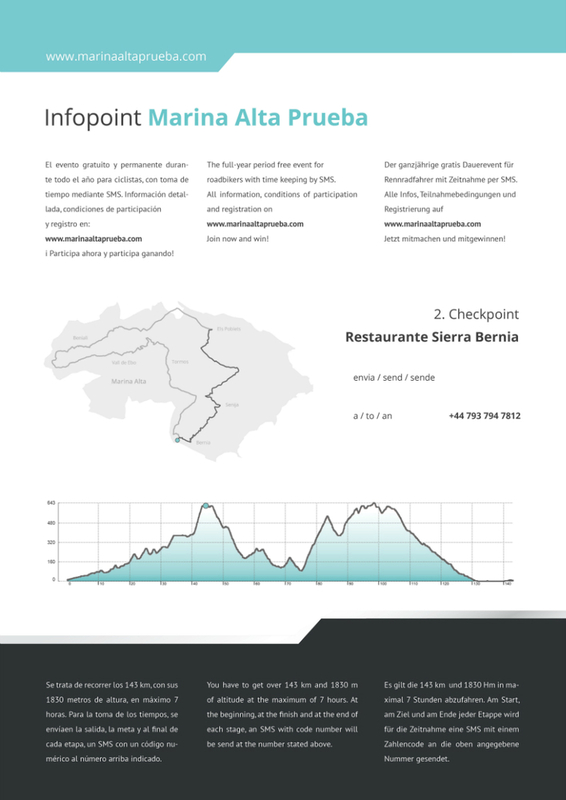 Further information about the Marina Alta Prueba Tour can be found in the following text and under the other points of the menu. For a quick access to the tour, click on register and get started immediately. Register directly on this website. As soon as the registration is completed, you will be given a starting number and you are automatically listed as a participant. After registration, the tour can be started at any day and any time, alone or together with friends. The tour starts at the Hotel Los Caballos or at any checkpoint. At the start of the tour, your data will be captured via message; the same counts for split times and finish time. At each checkpoint, you can find an information board with the request to send a code to the number +46 769 43 66 80. Once the message has been sent, the cyclist will get a confirmation and is listed on the site En Route. An observer on the Internet can therefore see who started when, at what time and at which checkpoint. 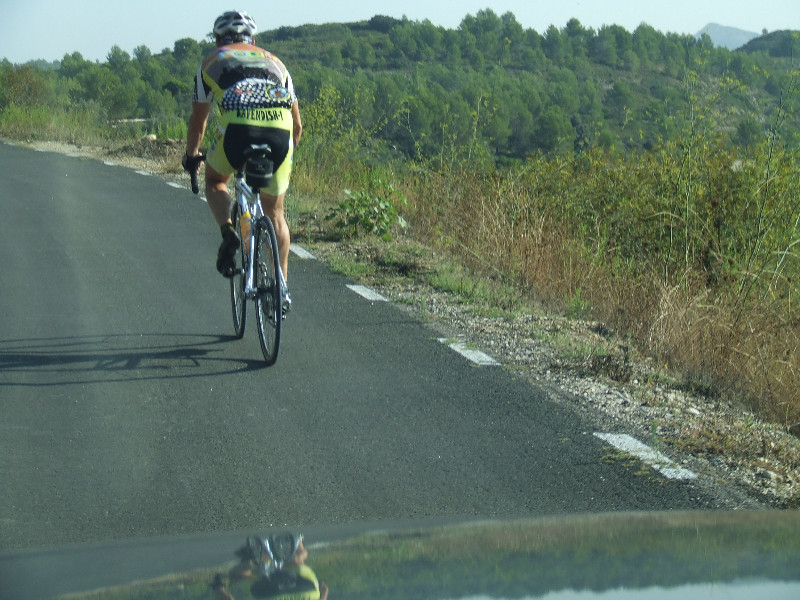 If everything was done correctly (correct codes sent, correct order of checkpoints, complete passing through checkpoints, all within time limit), the cyclist will appear on the list of finishers. It is also important to know that the codes are being changed from time to time. Therefore, you have to be there in person and assure that the right code has been sent. A message containing the wrong code results in disqualification (for this participation).